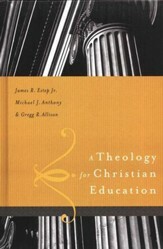 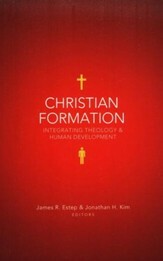 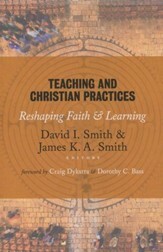 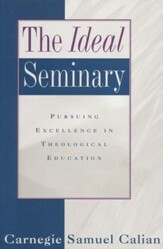 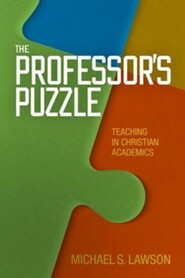 Drawing from years of experience training young faculty members, professor Michael S. Lawson gathers together the best of educational research and practices, leavened with the yeast of Christian theology, so that readers are equipped to put the "teaching puzzle" together. 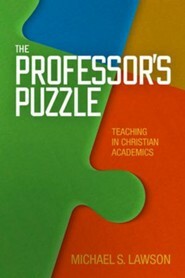 The Professor's Puzzle is ideal for aspiring professors in Christian higher education, as well as all who enter the teaching profession, so they may learn artful teaching and careful administration. 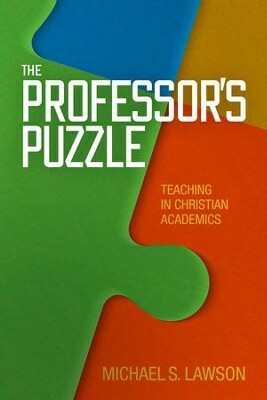 I'm the author/artist and I want to review The Professor's Puzzle: Teaching in Christian Academics.